The logistics required to prepare the park for people with disabilities is impressive. 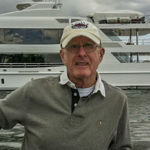 My role for the event was to simply greet the guests and their care-givers and then guide them to the boats for rides on the intracoastal waterway. Once in line, they were fitted with life preservers and escorted to the boats. 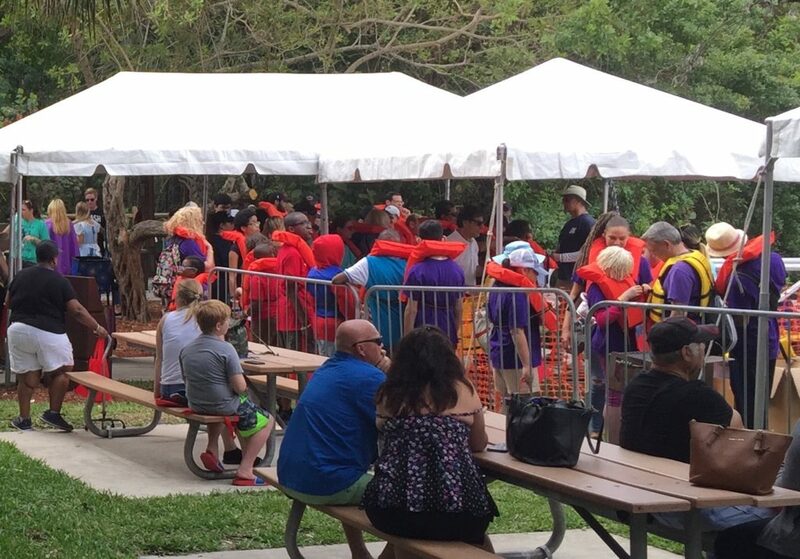 From paths, to fences to tents to life preserver fitting, Spanish River Park is transformed by dedicated 500 volunteers. In the featured photo above, the guests in red life preservers can be seen to the right but just outside of the pic to the right are a small flotilla of private boats ready to take guests and their care givers on rides. People with disabilities struggle to accomplish most tasks that others take for granted and many never experience the beach or an intracoastal boat ride. My role was minor but it came with immense fulfillment. The highlight for me was interacting with the guests, their caregivers and the other volunteers in a fun environment. To a person, the small army of volunteers were focused on making sure everyone had a great experience. But more so, the response from the guests suggested that the goal of the event was met. People with disabilities struggle to accomplish most tasks that others take for granted and many never experience the beach or an intracoastal boat ride. 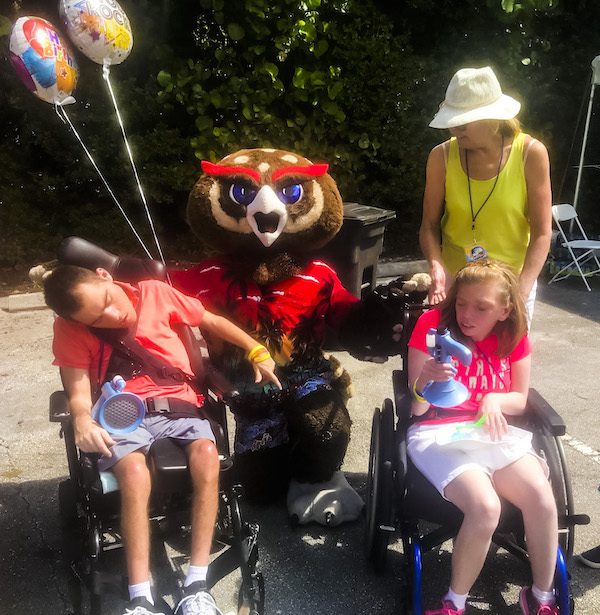 The first Boating & Beach Bash for People with Disabilities was held in 2009 and attracted 350 participants; whereas, the 2018 event had nearly 6,000 participants and is now the largest event of its type in the US. Some people have made the bash the purpose behind their spring break vacation in Florida. Credit for the success and growth of the bash into what it is today belongs to its director Jay Van Vechten and his wife Lowell. You can learn more about these amazing people and the Bash on the event’s web site. I’d encourage anyone who has a desire to give back to the community to volunteer at the 2020 bash. See you at the 2020 Bash!